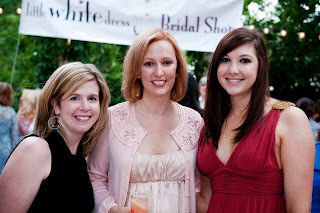 Gabby and I attended the Claire Pettibone bridal fashion show in Denver last week. If you haven’t seen her dresses, you must check out her website. She is an amazing designer of couture wedding gowns and lingerie. 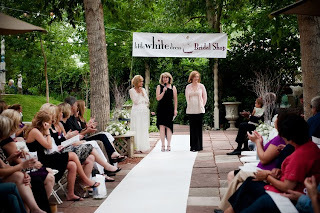 The event was sponsored by The Little White Dress Shop in Castle Rock, Colorado. Photos are courtesy of the wonderfully talented Cheryl Ungar.